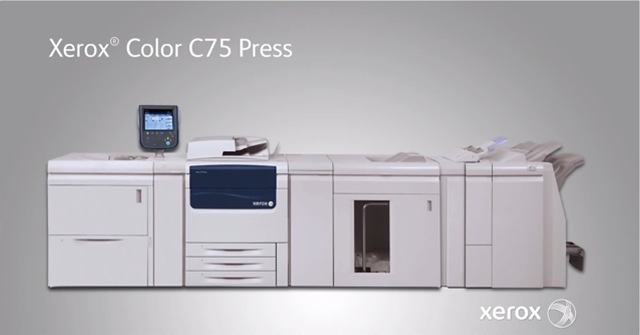 Color copying is an impactful, cost-effective alternative to full-color printing at small to medium quantities. We have a wide range of digital imaging capabilities that allow you to change the look and feel of any document. Just bring us your originals, or we can output your documents directly from digital files (disk, Email or internet FTP upload).